Posted on 25 August 2013 5 September 2013 by PaulaPosted in Cinema SnacksTagged 1890s, 1900s, 1910s, alice guy, Alice Guy-Blaché, Auguste and Louis Lumière, be natural, cabin in the woods, film, france, future of film, Gaumont Film Company, independent, indie film, jarik van sluijs, Jodie Foster, Kickstarter, Pamela Green, PIC agency, robert redford, silent film, solax. What an enlightening post, Paula. 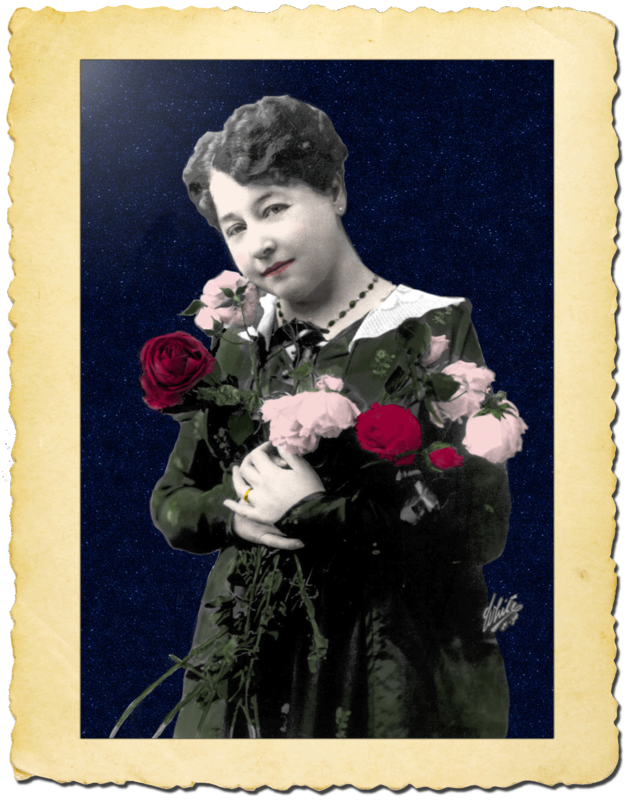 I had never heard of Alice Guy-Blaché before this, so thanks for highlighting her! I have the proud distinction of restoring Alice’s 1916 feature The Ocean Waif while I interned at the Library of Congress. When Kino released it on DVD, I had not seen it since 1987 — what a wonderful gift to get reacquainted with a film I spent so much time reconstructing. I can only imagine! How cool and fascinating…Thanks for your comment. I’d love to hear more about the restoration process and your internship.